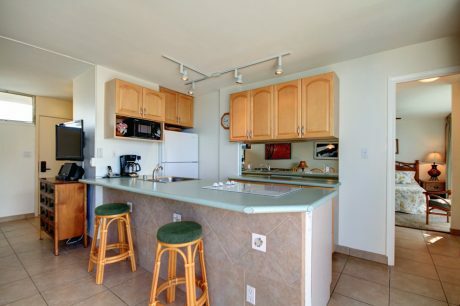 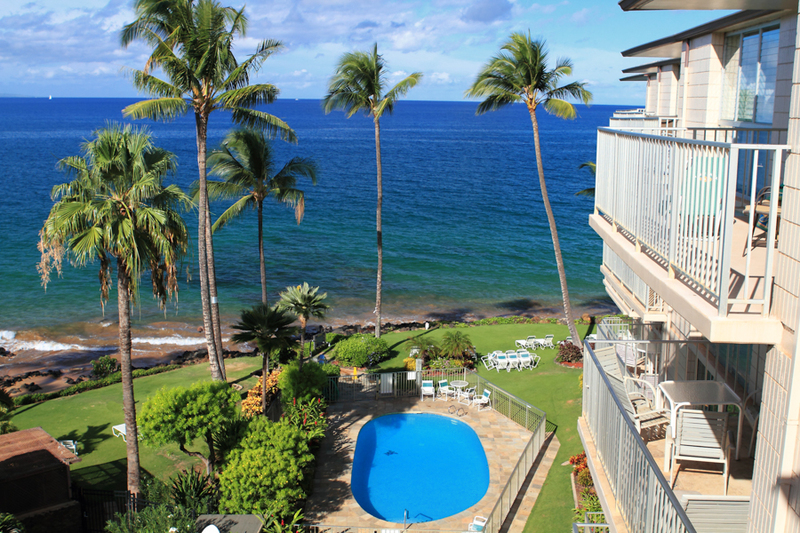 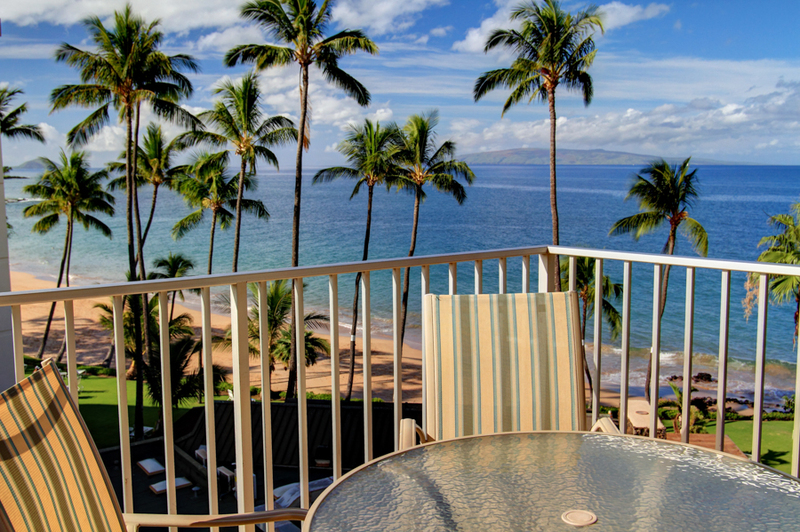 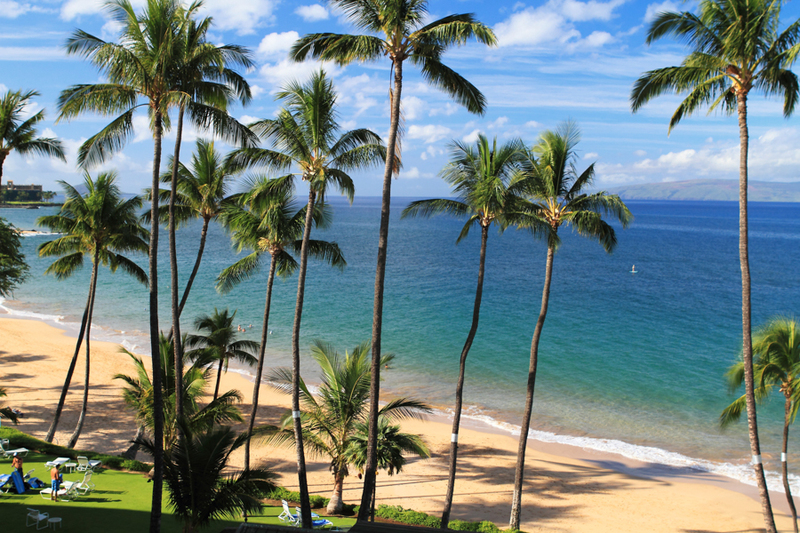 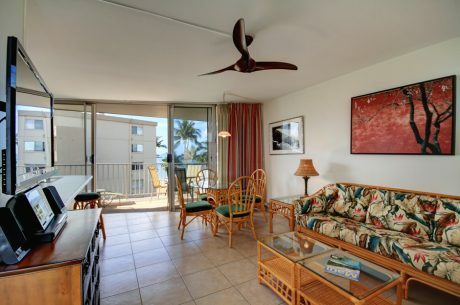 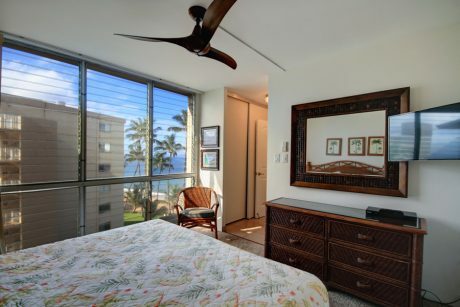 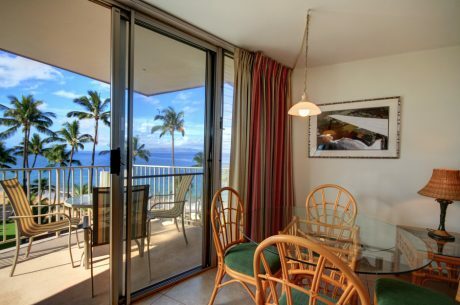 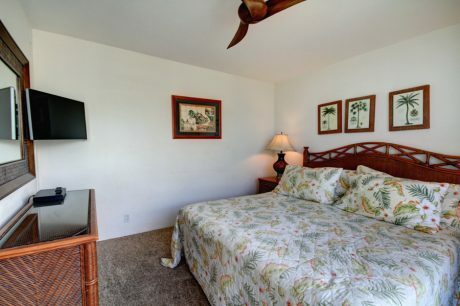 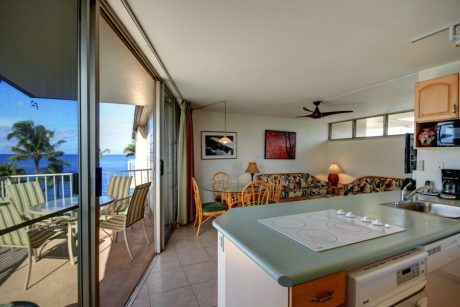 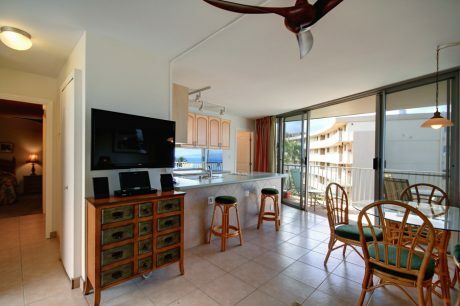 Kamaole Nalu Resort is a six story oceanfront property located in South Kihei. 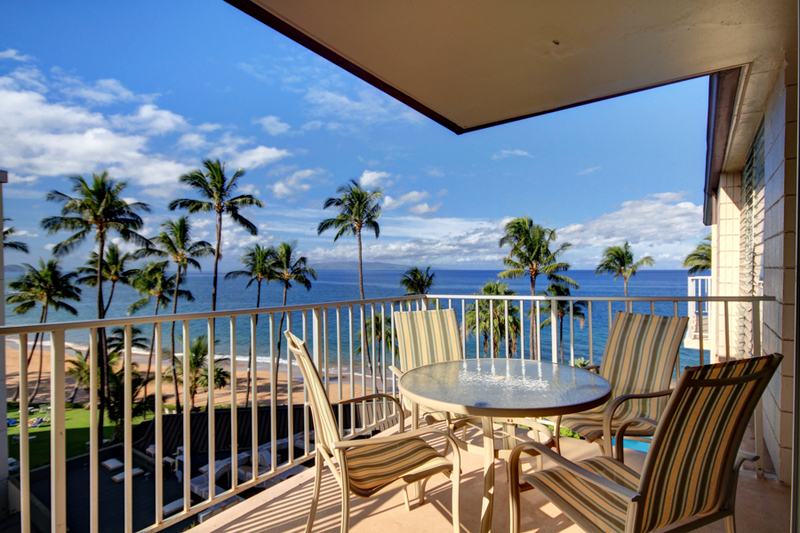 It offers time stopping views of the dazzling Pacific Ocean and a friendly casual atmosphere. Adjacent the property is Kamaole Beach, well known for its romantic sunsets, great swimming, and seasonal whale watching. Kamaole Nalu Resort offers free parking, oceanfront pool, and a gas barbecue area. 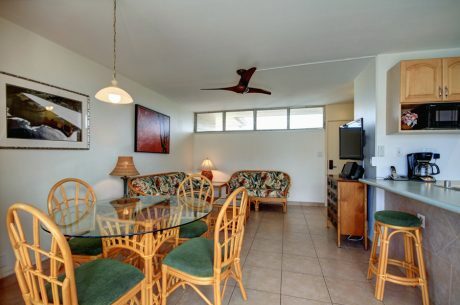 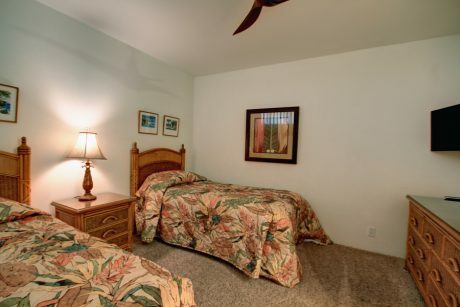 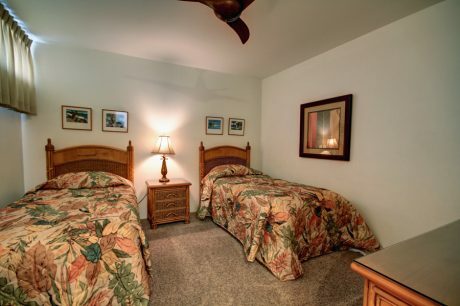 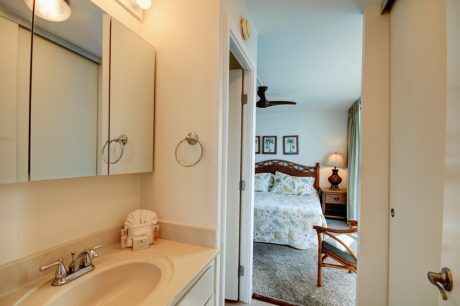 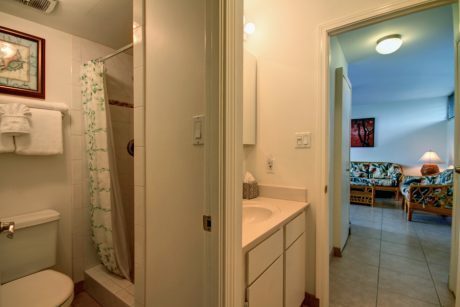 The interiors include fully equipped kitchens, cable television, free local phone service, free high speed internet, private lanais and luxury linens supplied.